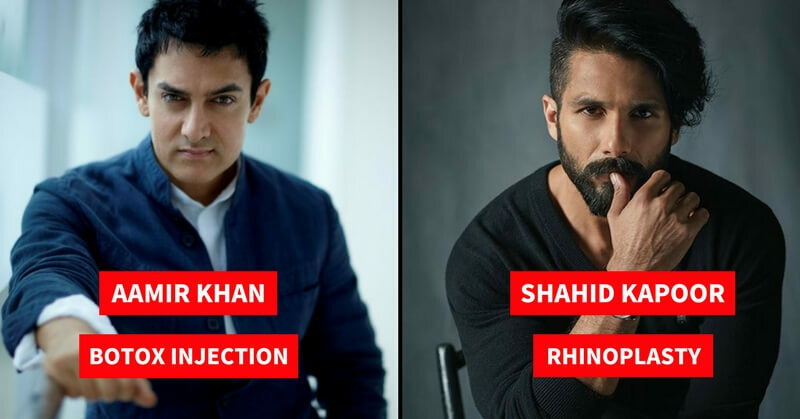 With inflated egos, a fear of being redundant and a fervor to be part of the 100 crore club, Bollywood actors have always sought new and innovative ways to look great. To look good, young and beautiful, Bollywood divas go for many cosmetic surgeries and treatments. But it is not only Bollywood divas but also Bollywood actors. 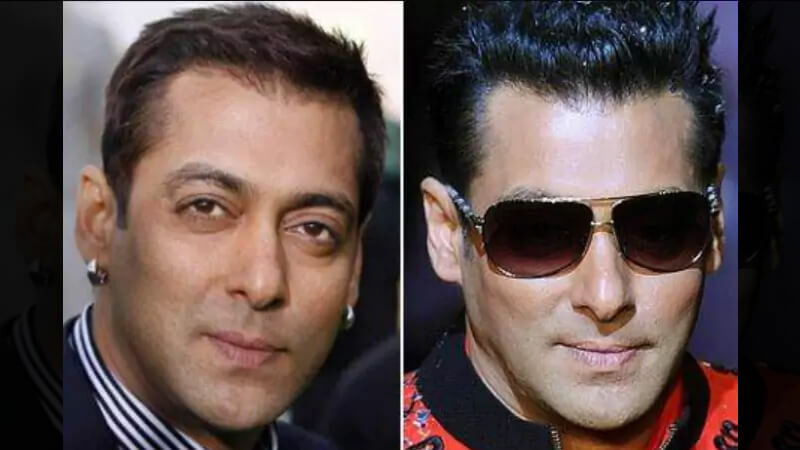 Here are a few Bollywood Actors Who Resorted To Cosmetic Surgeries! One of the most eligible bachelors of Bollywood enjoys a huge female fan following. 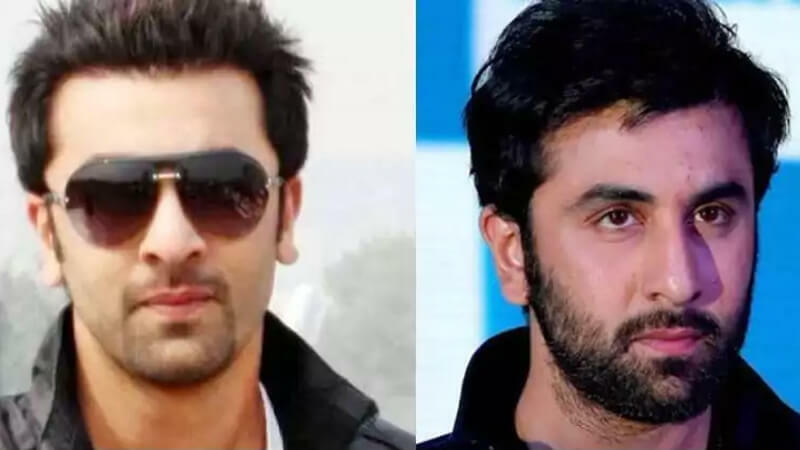 Ranbir Kapoor has also undergone a cosmetic treatment to get rid of his receding hairline. Mr. Perfectionist leaves no stone unturned to perfect the art of perfection. He seems too fit and young even at this age. 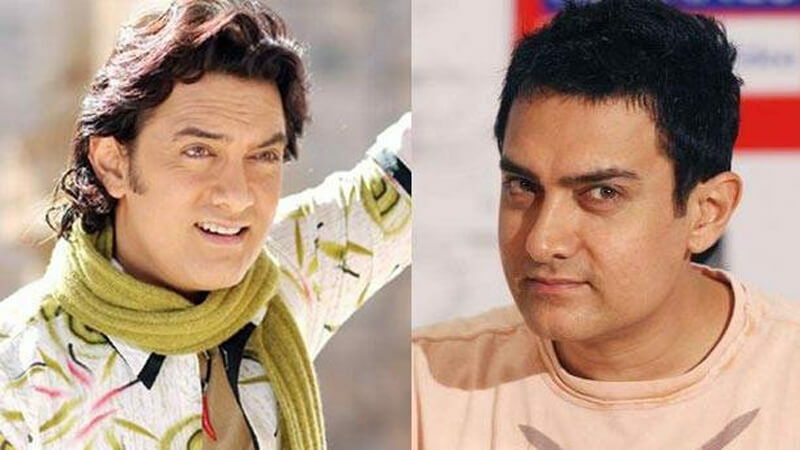 Aamir underwent a botox treatment to get rid of wrinkles on his face. Even he could not stay away from the world of cosmetic charm. Known as the chocolate boy of the industry, Shahid Kapoor is one of the most handsome men in the B Town. His journey has been about ups and down but he was always good at comebacks. 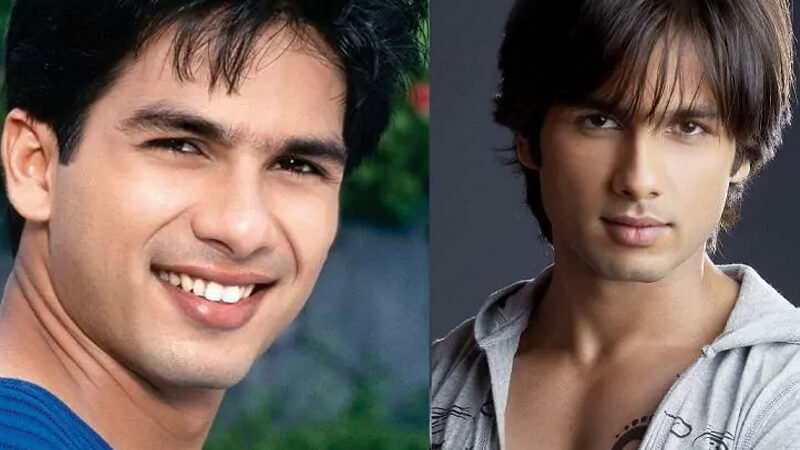 Shahid has undergone rhinoplasty to give his nose a new shape and his looks a new sharpness. Saif Ali Khan is looking hot and happening nowadays and it’s not the effect of his Marriage. 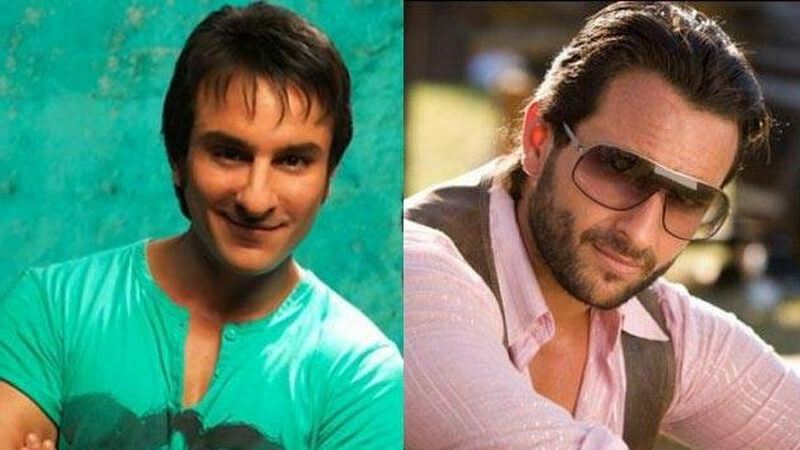 Saif Ali Khan’s plastic surgery work reflects botox that has ironed out his wrinkled, possible facelift and under the eye, blepharoplasty to remove saggy skin or under eye bag. Blepharoplasty is the plastic surgery operation for correcting defects, deformities, and disfigurations of the eyelids; and for aesthetically modifying the eye region of the face. 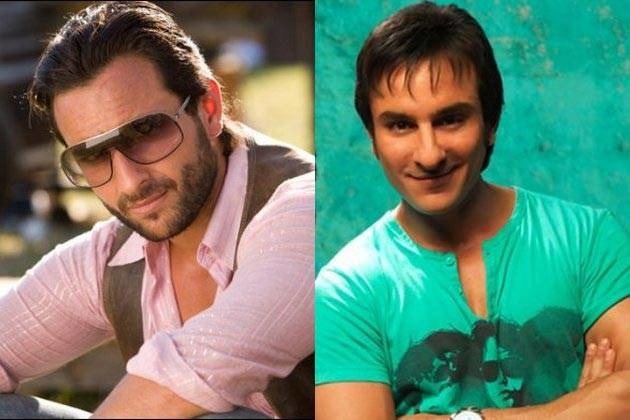 Saif Ali Khan has undergone botox treatment to look youthful.